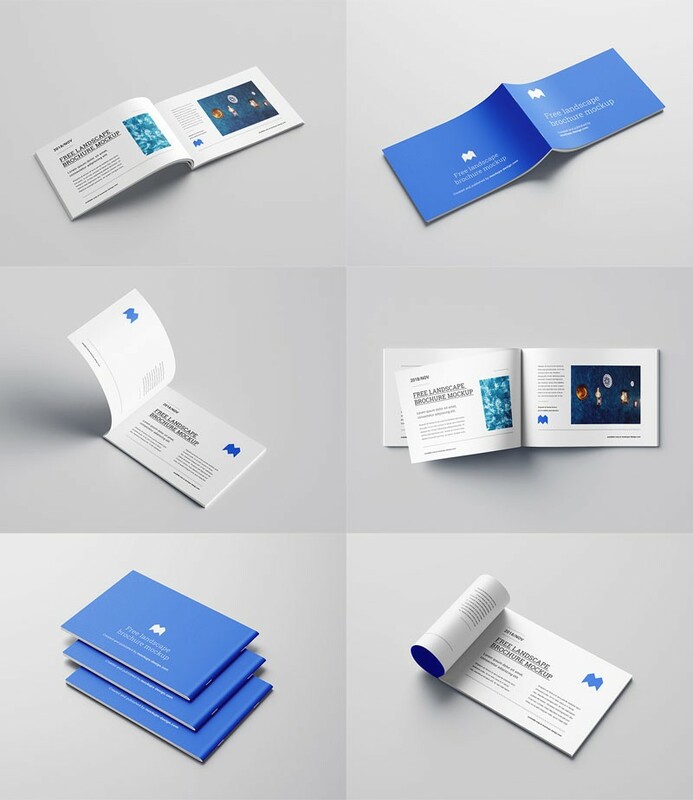 Download Free Landscape Brochure Mockup Bundle. 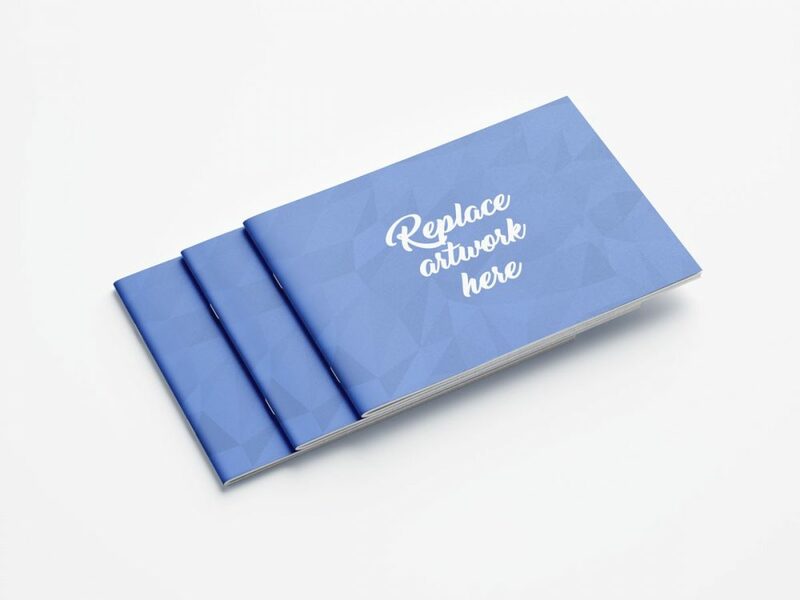 Presenting your brochure cover and internal pages artwork in a stylish way. Easy to place your designs using smart objects, just double-click, copy and paste in photoshop. Good work done by Mockups Design.